New Sioux City program aims to douse fire concerns -(South Dakota) Each year more than 2500 people die in US home fires , damage is estimated at about $7.3 billion. … It’s called S.A.F.E. ( Smoke Alarm For Every Home Program). It’s goal? Make sure everyone’s house has a working smoke alarm . Barn fire prevention tips – Use these prevention and preparedness strategies to minimize the potential for fire on your farm. 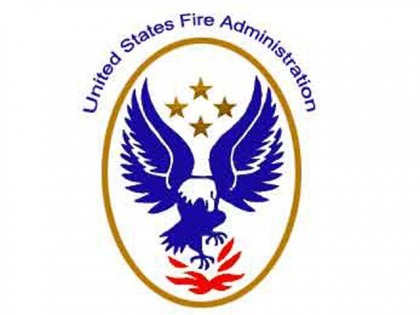 Online Course Helps Demonstrate Impact of Fire Prevention – A new, free, online course for fire prevention practitioners will help them gain an understanding of how to demonstrate the value and results of fire prevention programs. 1 escapes mobile home fire – Working smoke detectors alerted the sleeping woman, which in turn saved her life. Hamilton metal thieves target fire safety systems – New Zealand Hamilton police and firefighters are astounded by greedy metal thieves who’ve been stealing from fire safety systems. Next ›An EHS Regulatory Library, in Your Pocket! – New App For iPhone, iPad – Get Yours Now!